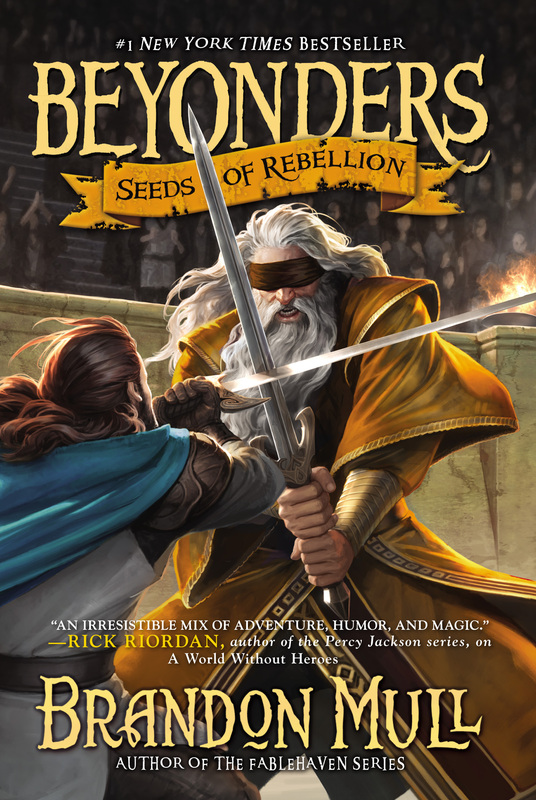 The thrills continue in the second action-packed adventure in the #1 New York Times bestselling Beyonders trilogy. Meanwhile, Rachel and the others have discovered new enemies—as well as new abilities that could turn the tide of the entire quest. And as soon as Jason succeeds in crossing over to Lyrian, he’s in more danger than ever. Once the group reunites, they strive to convince their most-needed ally to join the war and form a rebellion strong enough to triumph over Maldor. At the center of it all, Jason and Rachel realize what roles they’re meant to play—and the answers are as surprising as they are riveting.